Keep clean with a deal on body wash at CVS and Walgreens this week. 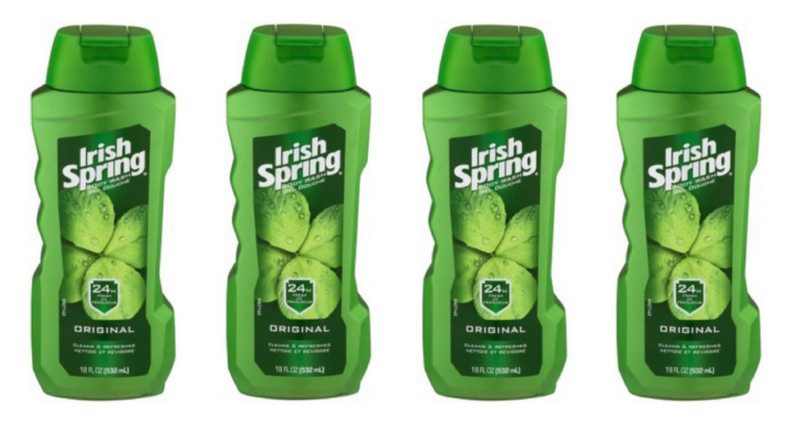 Be on the lookout today for a $1 off Irish Spring body wash coupon in today’s Smart Source insert. Grab this wash for as low as 49¢.